Cyclothymic Disorder is less severe in nature as compared to Bipolar I and Bipolar II. 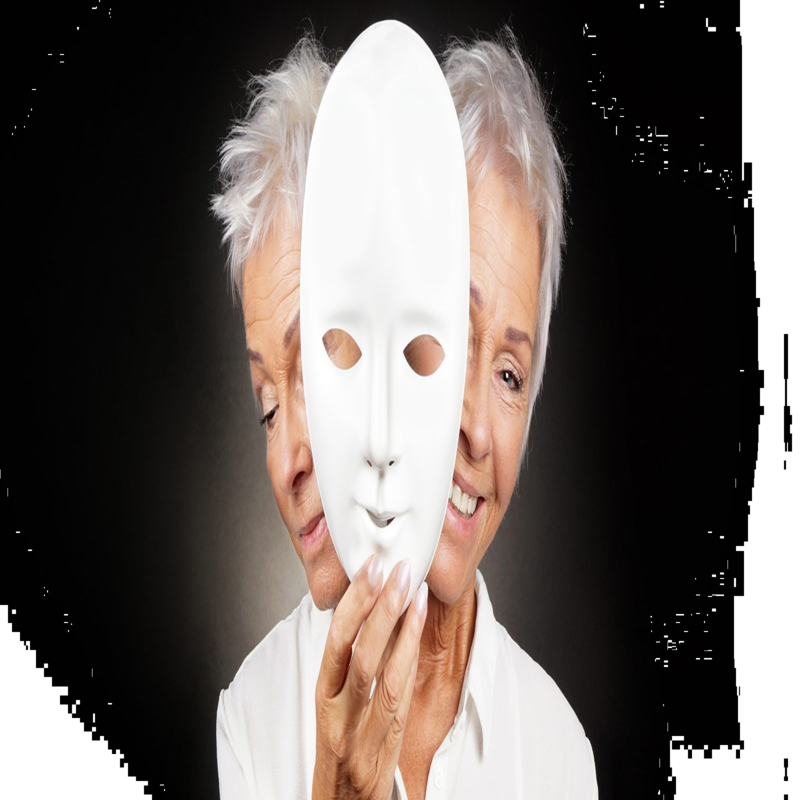 It can progress to the more difficult stages of the disease in later life, especially without treatment and thus needs bipolar disorder treatment as early as possible. Unspecified Bipolar Disorder refers to the term that describes bipolar symptoms experienced by individuals who are lacking other signs of the disease and thus needs earliest bipolar disorder treatment. Effective bipolar disorder treatment comprises of a combination of medication, therapy and lifestyle changes directed at supporting mood and lessening the dramatic shifts between manic and symptoms of depression. With proper care and bipolar disorder treatment, several individuals suffering from bipolar disorder can live to lead a full, healthy life. There are no obvious physical or genetic risk factors involved, however, a family history of bipolar disorder can register that an individual is more prone to developing symptoms. There is a vital need for further research into both causes of and bipolar disorder treatments for this condition. We believe in giving the wholesome care to the patients that will yield the best results in the long-term. While medication can help with initial symptoms such as withdrawal symptoms or chemical imbalances, therefore it is vital to assess the underlying psychological causes and goals of the patient that can. Psychotherapy Greatly helps a patient find the courage and self-knowledge necessary for making positive changes that will last. Dr. Anil Yadav uses a combination of psychotherapy, medications, best bipolar disorder treatment and other ways of coping with the challenges of life while keeping a balance between a healthy mind and body. Strong support is vital for maintaining a positive, pleasant lifestyle, and our team is equipped to help you find your own way toward flourishing recovery and healing. Are You Ready to Begin Professional Treatment For Bipolar Disorder In Gurgaon? If you’re ready to start your journey of healing, call our experts. Dr. Anil Yadav and our highly-qualified team will help you favourably treat the causes of your illness so you can find peace and balance in your life. Our holistic approach will give the best treatment for bipolar disorder in Gurgaon that meets your unique needs. Schedule your consultation to embark your professional bipolar disorder treatment in Delhi, Gurgaon, NCR, and anywhere in India right away. Flexible appointments and urgent care. Delhi : X 43, Green Park , Main Market Near Shiv Mandir. Gurugram : House No. 966, Sector 51, Near Women Police Station. Rewari : Mind Peace Clinic ,Gali No 1 , Bhadawas Road ,Opposite Anaj Mandir Rewari. Alwar : C95, Sahab Jodha, First Floor, Vijay Mandir , Road Alwar. Dr. Anil Yadav© 2018. All rights reserved. Designed By Inovare Services.